How Important Is GPS Tracking to Dog Walking Businesses? Did you know the dog walking business as a whole has a lot to thank GPS trackers for? 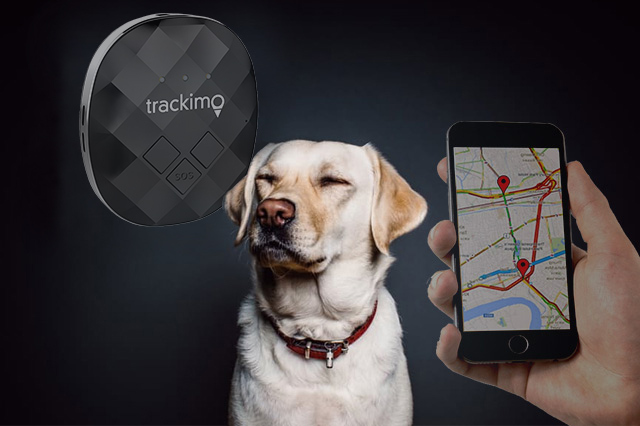 Whether you have hired your dog walker for some time or have just set out on your search for one, you may have come across a growing trend of dog walkers offering GPS tracking. Is this a service you should look out for when looking for a pet sitter? 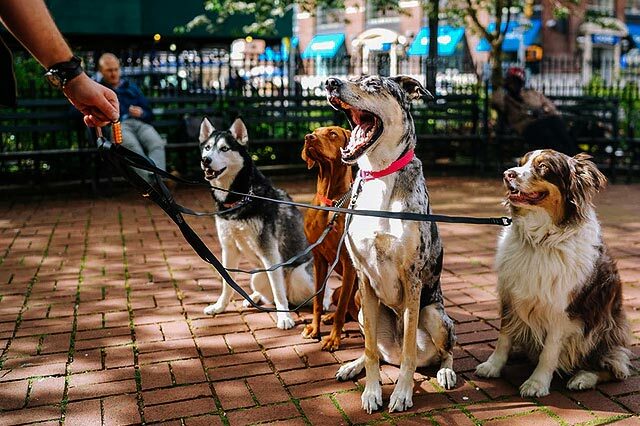 While dog walking businesses that haven’t adopted the use of GPS tracking technology will argue that your relationship with a dog walker should be based on trust, dog walkers with GPS trackers will only tell you likewise. The latter will tell you how showing owners that they do carry out their walks as agreed builds even more trust with clients. Here are the major ways GPS tracking is helping dog walking businesses. GPS provides the minimum level of accountability that pet owners demand and deserve for their pets. Pet owners often ask dog walkers, “Where did you take my dog?” and “How long did you walk my dog?” GPS tracking answers these questions. GPS accountability is the basic performance metric of the services dog walking companies provide and being open and accountable to this data is something pet owners are demanding. Pet owners can also opt in to receive text alerts that tell you when your dog walk started and ended and what actions were taken by your dog during the walk. For business owners who just started a dog walking business—and who have yet to develop an established reputation—using GPS tracking for their dog walkers can help them gain instant credibility. A couple of times dog walkers sent through a map showing where they brought the dog(s) on a walk, the owner themselves were unaware that a certain route even existed. GPS tracking gives pet owners fresh ideas of where to walk when they take their dogs out themselves. GPS in dog walking business is especially useful for dogs new to the program. New dogs usually try to get away from the leash, and if they successfully get out of it, they would wander around the area and play with another group of dogs. 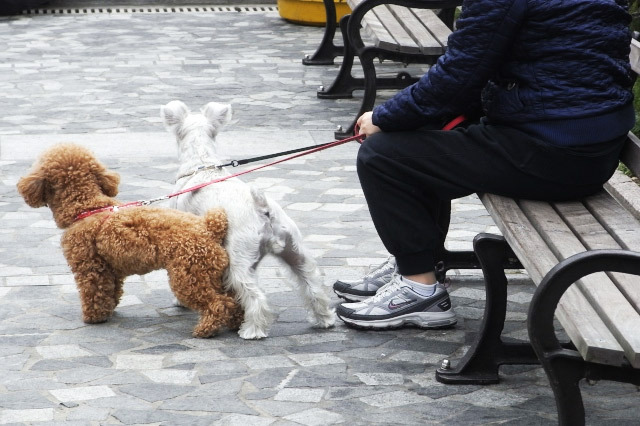 Using the transmitter on the dog’s collar, the dog walker can quickly locate the animal in a few minutes—way faster than when GPS device is not used, which usually takes about an hour. Since some dog walkers take up to ten dogs at a time, wandering is not only common among new dogs. For whatever reason, some dogs may find something that piques their curiosity or scares them off. GPS tracking is greatly helpful in these scenarios. 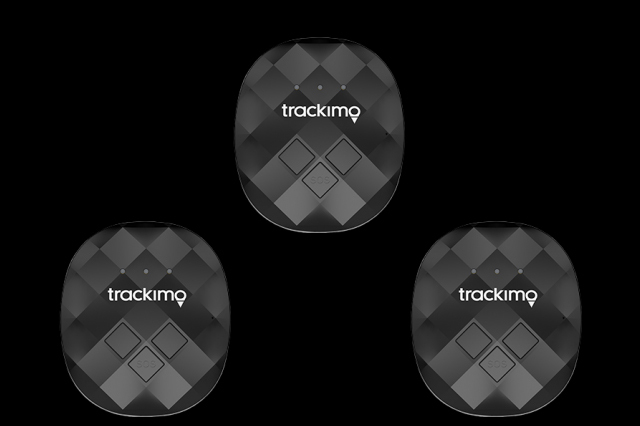 Trackers specifically designed for pets offer unique features that help both the dog owner and the dog walker keep track of the dog’s health. One simply needs to set activity goals for the dog and have the device monitor the dog’s activity. Both the owner and the walker can view daily, weekly, and monthly summaries with details on time spent resting, playing, and walking to see if the dog has reached the daily goals set. Some pet owners can become concerned about their dog still having lots of energy at the end of a day or wreaking havoc at home when they are alone. With GPS tracking, owners are given the added benefit of knowing they can trust the exercise times of their dog under the dog walker’s care. This makes ruling out potential causes of the behavior out easier, helping pet owners focus on other causes and solutions. Even though there are many GPS trackers for dogs available in the market, most of them are huge and not suitable for smaller pets. 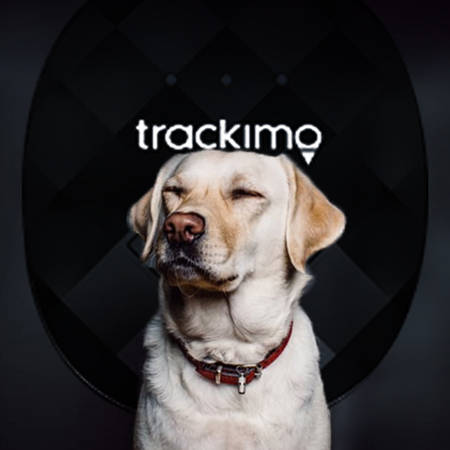 Tiny, light, and water-resistant, Trackimo includes a collar attachment for tracking almost any animal. Clever Canines uses such GPS in dog-walking business. If you want a pet pouch attachment instead, our 3G Guardian GPS tracking device will give you what you need. Or learn more about our Pet Tracking GPS.